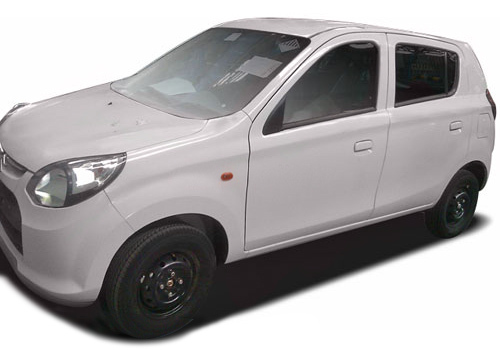 For people especially those car lovers who wanted to own the new Alto 800, you can now pre-order the vehicle online even before its launch and even without knowing its price yet. According to some experts, the price might begin in the sub-2 lakh zone. This type of purchasing is only made by those who have the luxury of money since the price of the item in not even known yet. For the usual buyers, considering the price of the item is very much important, but for people who are very rich, the price is not anymore a factor. The carmaker company so far has had a problem when it comes to their sales due to competition and tough economy. With all the factors that could lead to the downfall of their business, they need something that could get the attention of their clients. Gambling on this pre-order scheme might be a good idea for it will make the buyers more interested in the vehicle. Published on October 5, 2012 in Auto. 0 Comments Tags: 2 lakh zone, Alto 800, carmaker company, pre-order scheme.